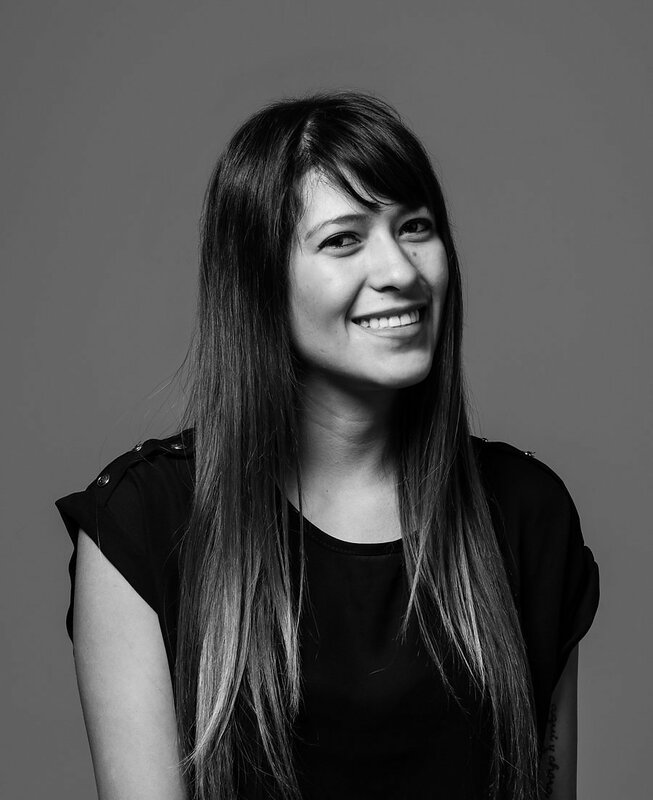 Erika was born and raised in Colombia, and discovered a passion for creating things and working with her hands at a young age. Over time, that passion blossomed into a love for graphic design. Moving to the US seven years ago brought her face to face with new challenges, wonderful opportunities, and greater understanding of this diverse world we live in. Erika strongly believes that passion makes great artists. She spends her free time drawing, doing hand-lettering, and painting with watercolors, all of which is incorporated into her work. Surva is a company that specializes in customized promotional products. Erika created all of their branding, including a logo, business cards, and invoice design. She also built them a modern website, making online shopping pleasant for Surva's customers. Erika used a Bootstrap framework with custom CSS to create the UX and UI design of the site. Mike Lowery is a world renowned illustrator. Erika designed promotional materials for his upcoming show in Minneapolis. She created a clean and welcoming look while prominently incorporating hand lettering and illustrations to compliment the artists style. Erika worked on defining her brand. She included custom lettering and illustrations, two very important aspects of her work. The website was made with a customized WordPress theme. Erika was a motivated and influential member of the 2017 graduating class’s Print Media Team. This team was solely responsible for establishing a target audience, designing and branding the event identity, and creating and producing the invites, posters, and postcards. After Erika and her teammates designed an initial style guide, she produced this proposal furthering the direction of the Boundless Design Show. Erika worked on developing a website for the MCTC Photography Portfolio Show 2017. The students shared ideas with her in the initial meeting about the overall look of the project. The site was built using a WordPress custom child theme. The result was a clean and easy to navigate website showing the work of very talented photographers.